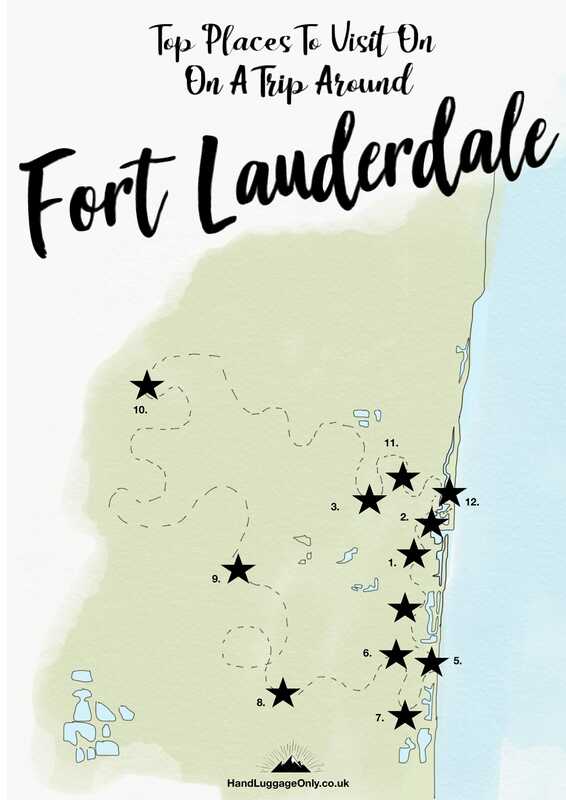 Perched in the south-east of Florida, Fort Lauderdale is a city that’s amazing to explore and one spot you shouldn’t miss whilst in the state. 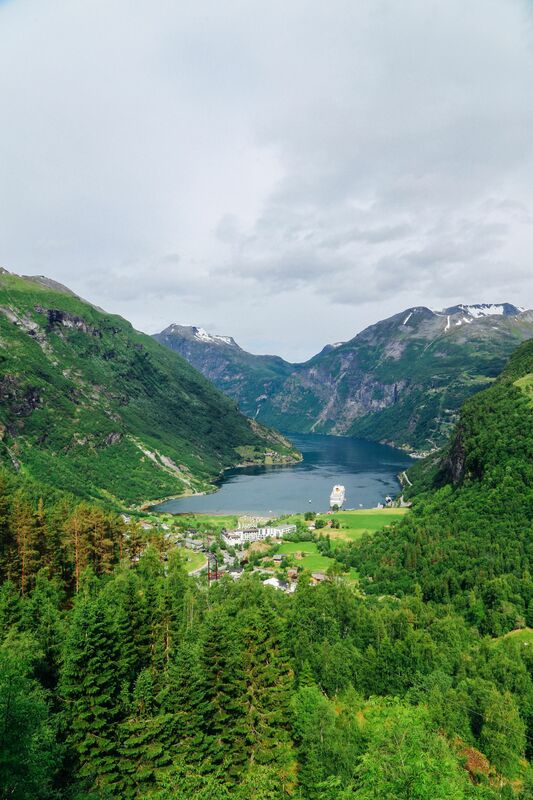 It’s a city that in so many ways feels much less undiscovered than places like Miami… but one place that you definitely shouldn’t ignore. 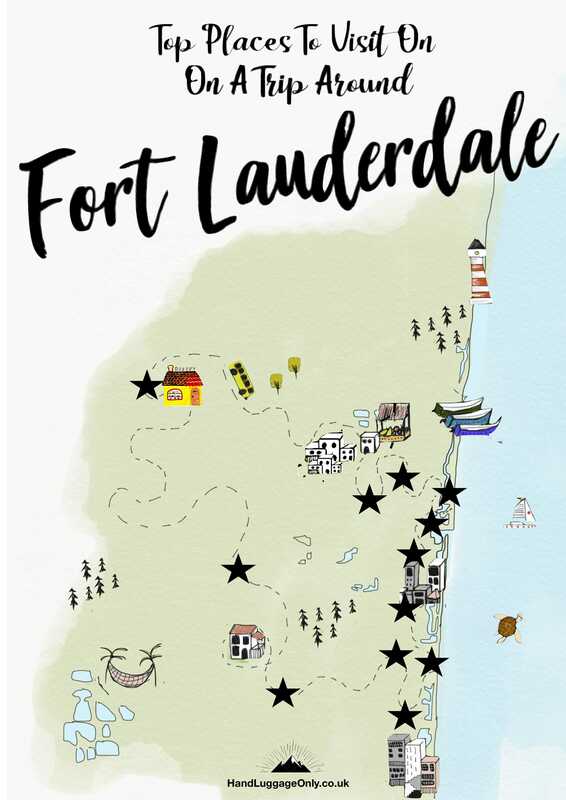 I mean, there are so many things to do in Fort Lauderdale that I almost guarantee that you’ll be spoilt for choice. 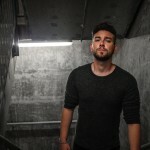 Anway, before I ramble on I wanted to share some of the best things to do in Fort Lauderdale during your time in the city. 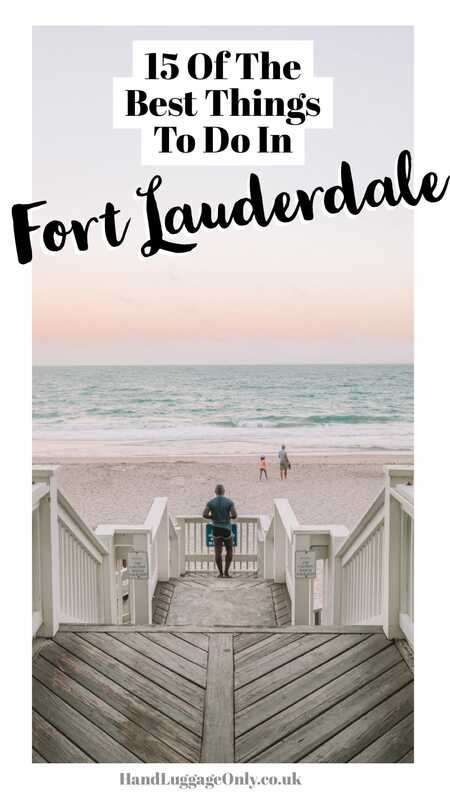 After all, It doesn’t matter if you’re visiting for a few days, a nice long weekend or a week of total relaxation, Fort Lauderdale has a proper mix of experiences, yummy foody joints and epic beaches that I promise you’ll love. Las Olas Boulevard has to be one of the most fun streets to visit whilst in Fort Lauderdale. 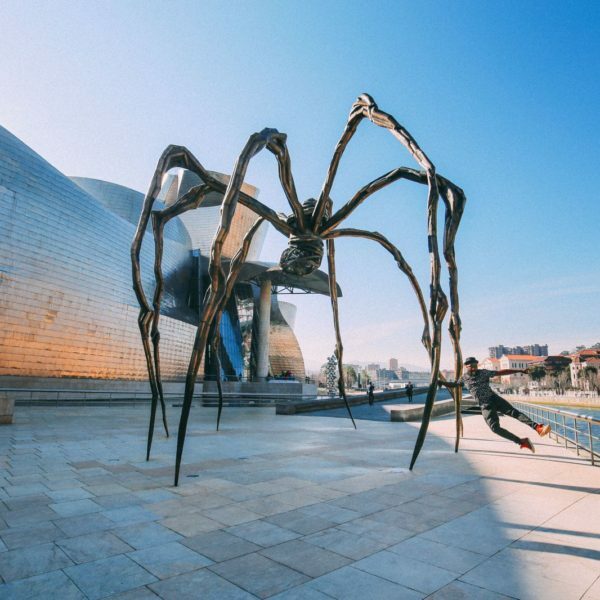 Filled with everything from the best cocktail bars, foody haunts, some gorgeous little boutiques and a few museum spots, too. It’s one of those areas that’s amazing to visit in the early evening (after a long day of exploring). 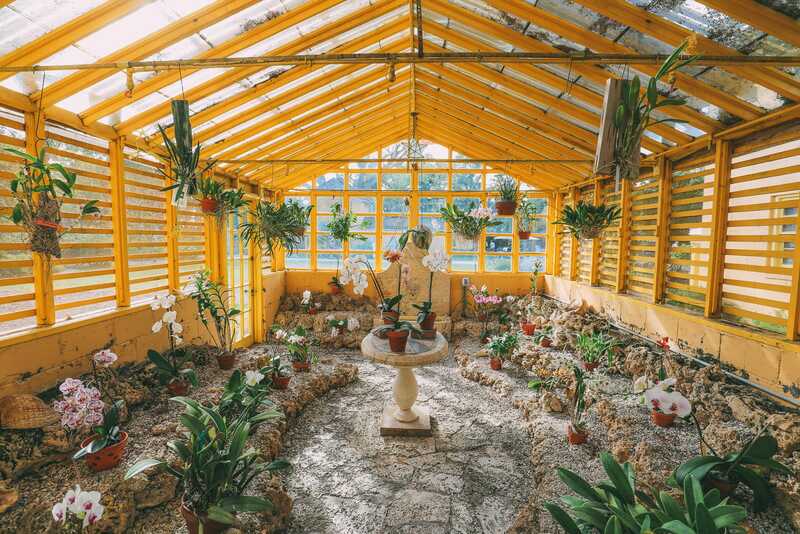 Bonnet House is one of those places you can’t quite believe is in Fort Lauderdale itself – it feels so tucked away and totally away from the bustle of the city. Now, if you’re looking for a little slice of old Fort Lauderdale, then Bonnet House has to be your stopping point. 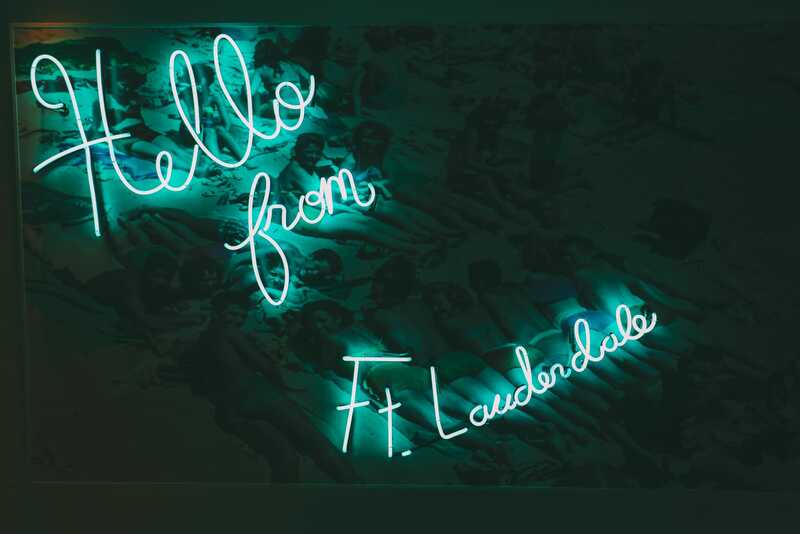 Not only is it one of the best things to do in Fort Lauderdale (in my humble opinion) but it also has a history that dates back to the early twentieth century. Make sure to spend a few hours wandering around the estate, taking a guided tour of the house and enjoying the gorgeous oasis that’s actually one of the last natural, barrier island habitats, you can see. 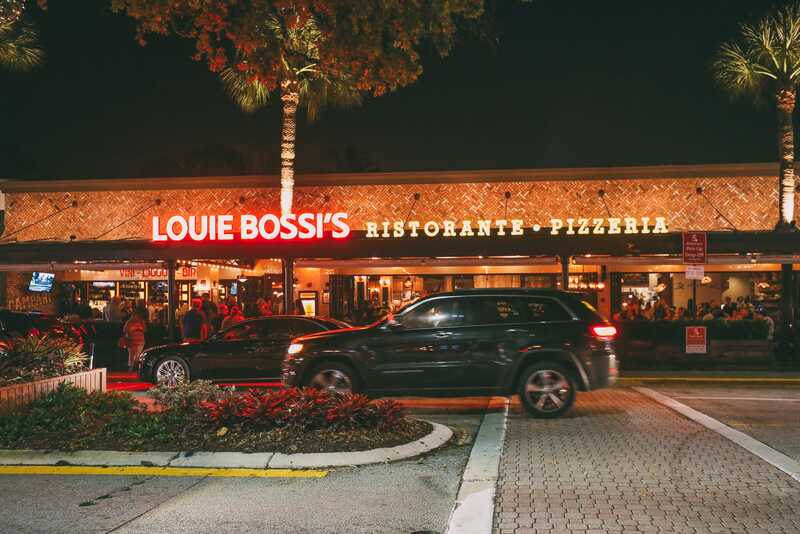 Okay, hands down, Louie Bossi is one of my top spots for food and it’s certainly up there with some of the best things to do in Fort Lauderdale. 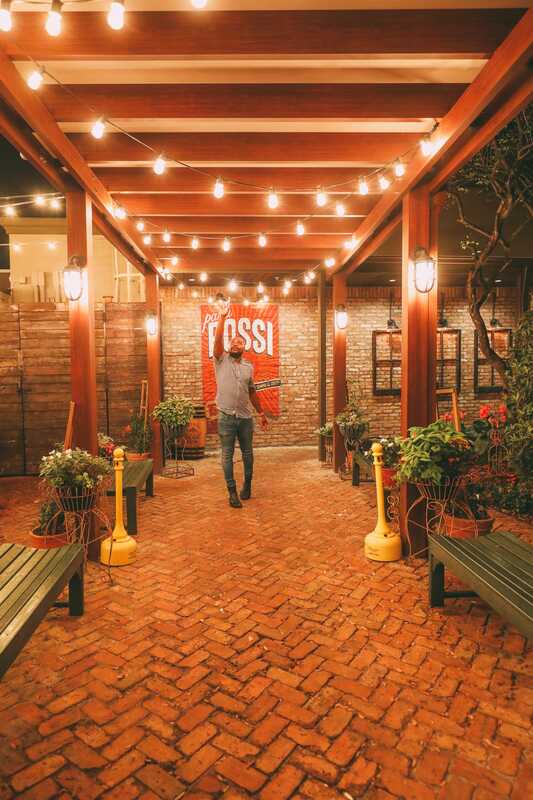 Perched on Las Olas Boulevard, it’s one of those Italian restaurants that’s so good you actually believe you could be in Italy. Make sure you try their homemade salumi boards and the tastiest spaghetti on this side of the Atlantic. honestly, it really is a gem of a restaurant. Just make sure to book your table in advance, this spot is really popular with locals. Just on the fringes of Fort Lauderdale is a little place called Hollywood. 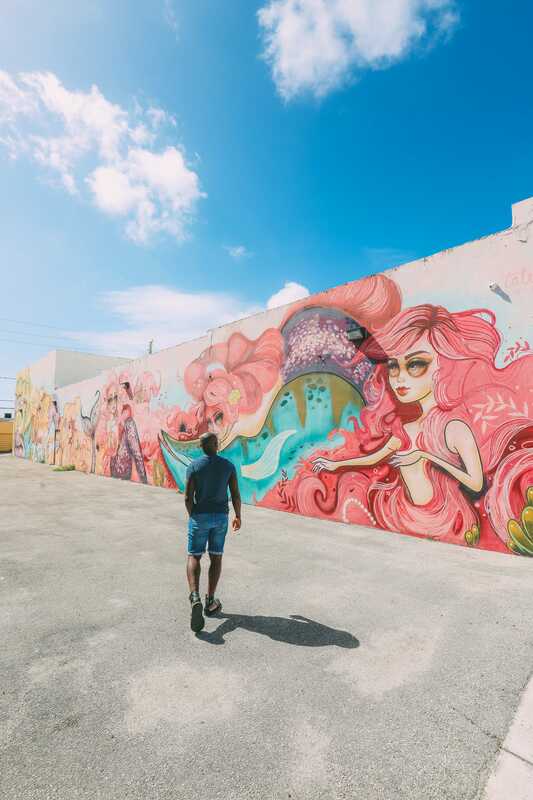 Not to be confused with Hollywood, California, it’s one amazing spot to visit some of the best art murals on the east coast and dare I say it… all of Florida. 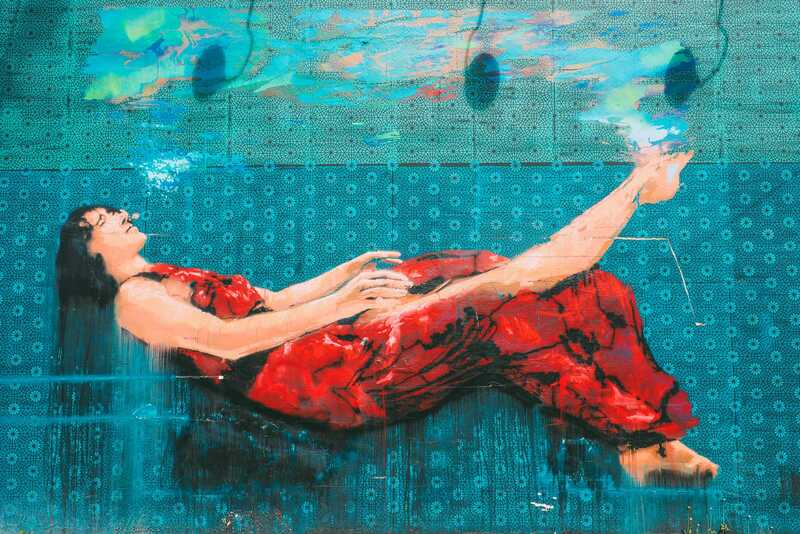 Once there, you’ll find a whole heap of outdoor art murals from international artists, such as; Tatiana Suarez, Evoca1, Rone, The London Police and Jessy Nite… to name a few! So, you know I said that a little splash of sunshine and beach time is essential in Fort Lauderdale? Well, The Diplomat is one place you’ve got to do this. 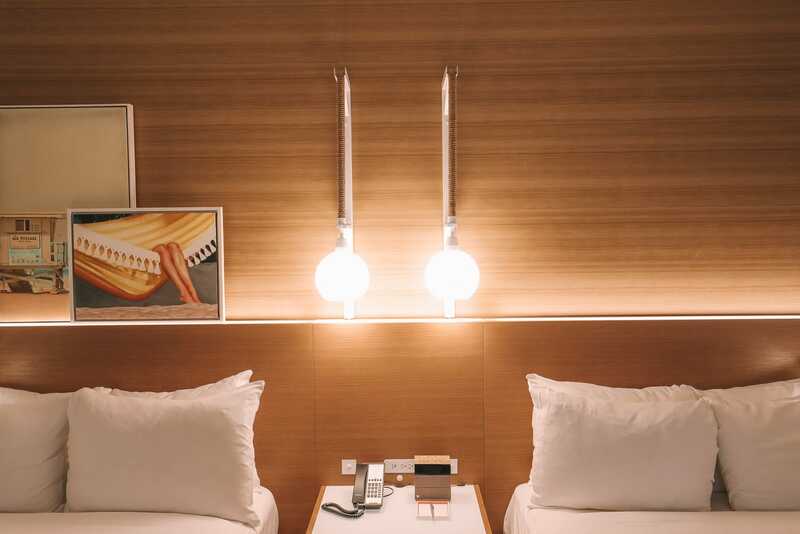 Once their, you’ll fall right into the laid-back gold coast vibe that this stunning resort has. Also, a big plus is their epic pools (which I swear I spent all day in). 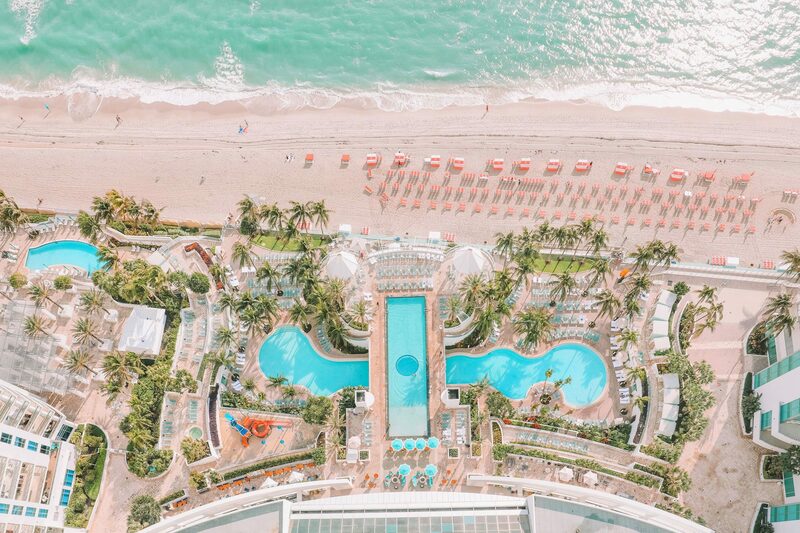 Don’t forget to rent yourself a poolside cabana, pop into the spa and gorge on all the deliciousness at Monkitail and the Diplomat Prime. 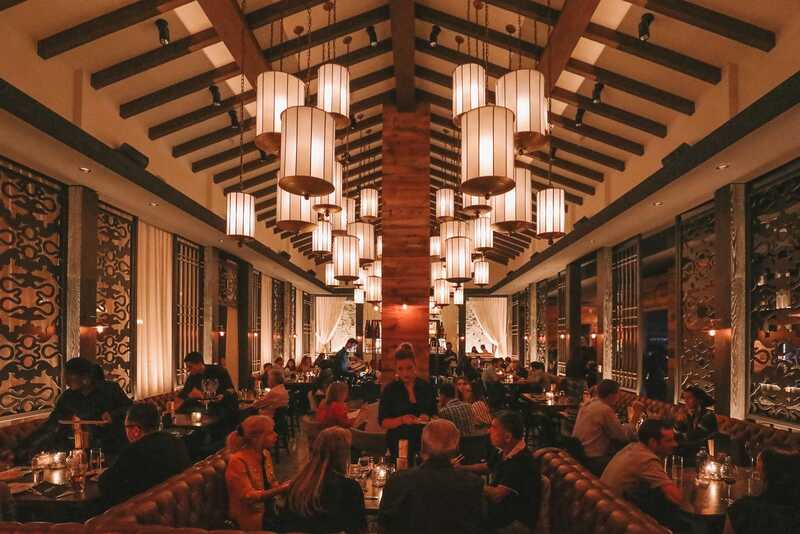 If you’re total foody and love finding some tasty spots when you visit Fort Lauderdale, then you need to pop into Monkitail. Once here, you’ll be able to select some of the most delicious food crafted by Michael Schulson. I swear everything we ate was totally delicious. 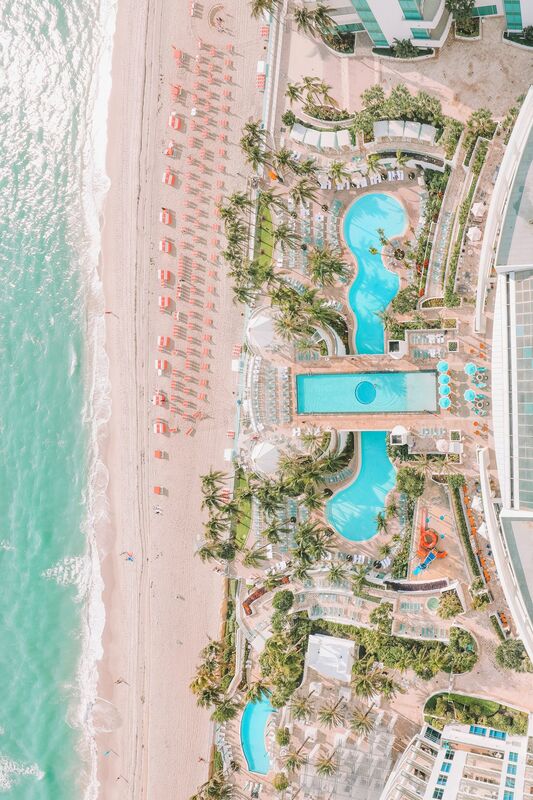 After all that exploring in Hollywood, gorging at the restaurants and chilling at the Pelican Grand, you’ll want to spend a little time exploring Fort Lauderdale’s best beaches. 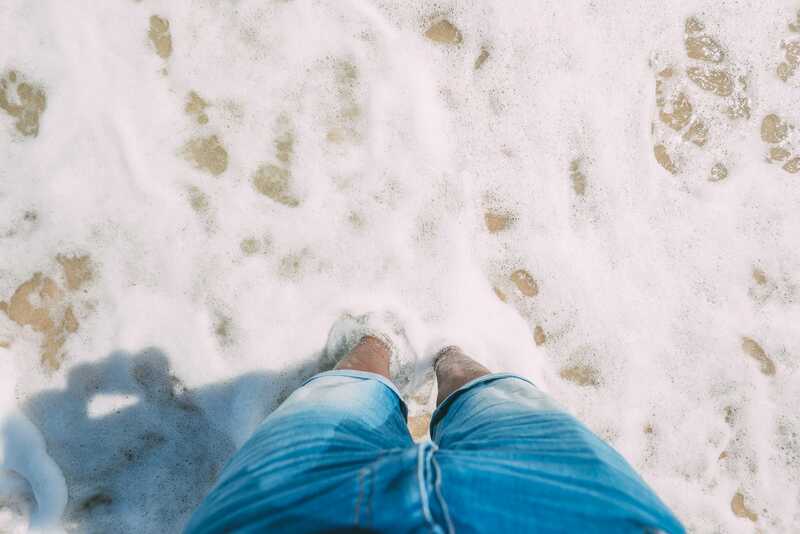 For some of the best things to do in Fort Lauderdale and to experience its incredible beaches, make sure to pop over to Dania Beach, Hollywood Beach, North Ocean Park and Hallandale Beach. 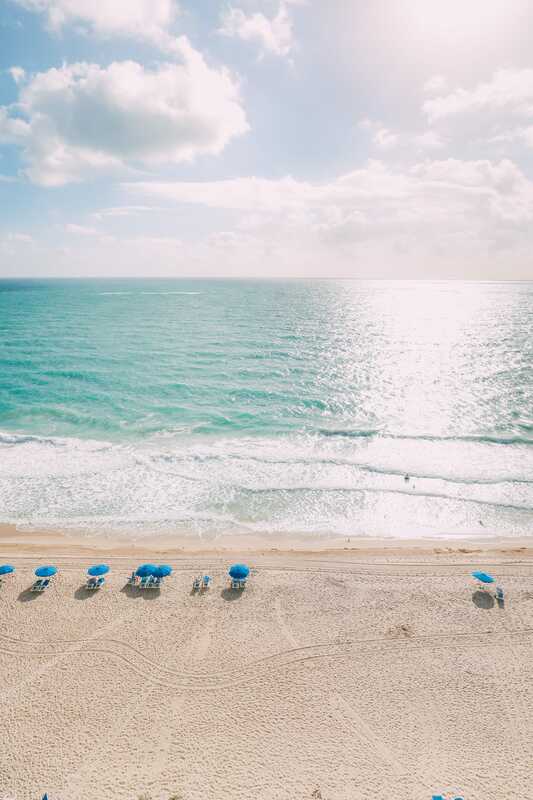 Just remember to pack that sunblock – it’s no coincidence that Florida is known as the Sunshine State. Running approximately every 30 minutes or so, the water taxi in Fort Lauderdale is a great way to get onto the riverways and explore the city from a totally different perspective. The water taxi runs across some pre-defined routes through the centre of Fort Lauderdale, the gorgeous River Routes and the excitingly named, Margaritaville Express Route (which runs every hour). You can see the full schedule and routes taken, here. Just don’t forget to get off at stop one, this is where Stranahan House is located. 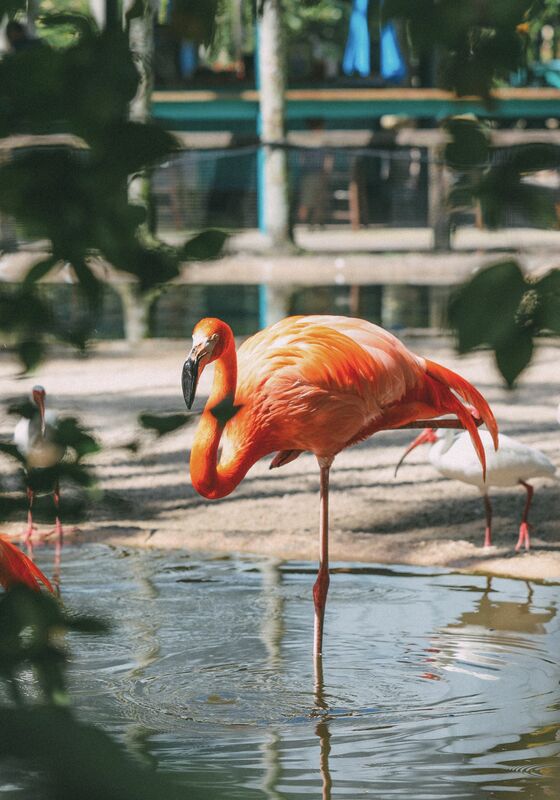 After relaxing all morning on Fort Lauderdale’s beaches, pop over to the botanical gardens and wildlife sanctuary of Flamingo Gardens. 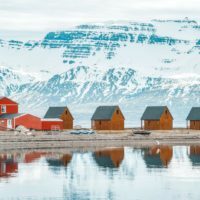 Here, you’ll find a whopping sixty acres of botanical gardens and the wildlife sanctuary that looks after permanently injured or un-releasable birds that would otherwise perish. 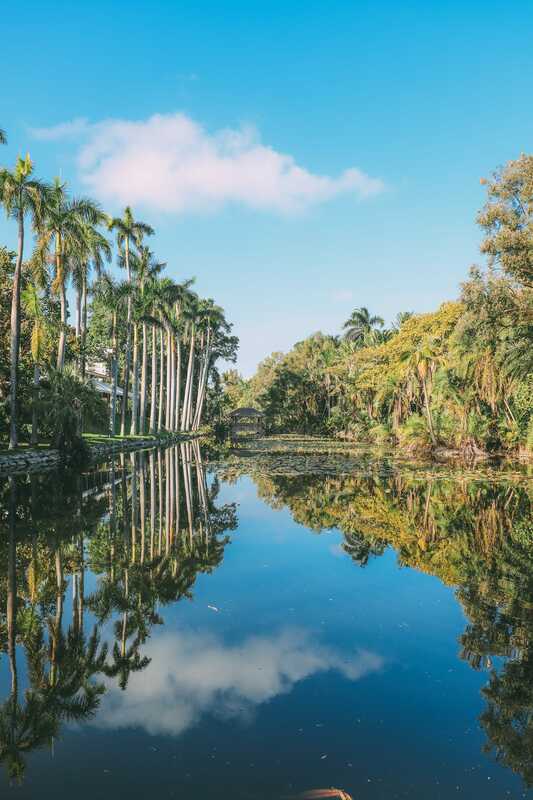 The whole gardens is a total treasure trove of gorgeous plants that preserve the natural heritage of this gorgeous region of Florida. It’s an amazing spot and one of the best things to do in Fort Lauderdale for sure. One of the best things to do in Fort Lauderdale has to be to see the incredible nature and wildlife that seem to hug the city limits. At one side you have the gorgeous ocean and stunning beaches, whilst the other you have some picturesque and unique Everglades that are so great to explore. 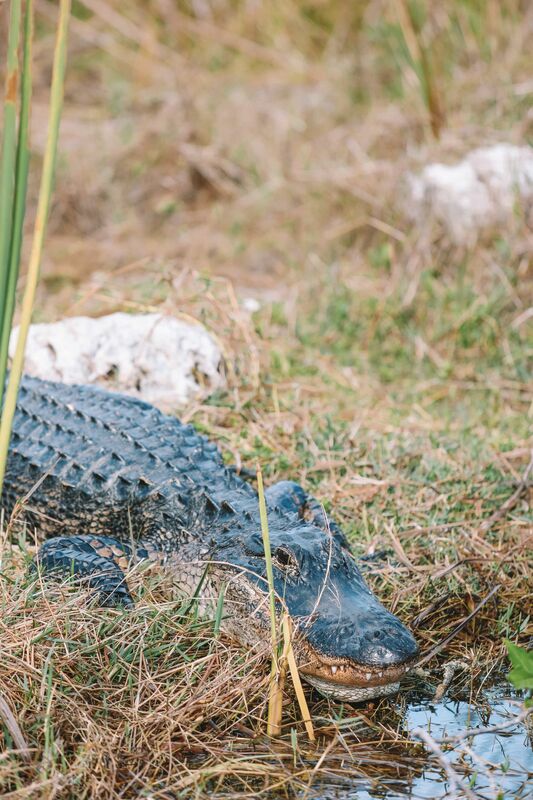 Once here, pop over to Sawgrass Recreation Park and head out onto the Everglades with Gator Tim. 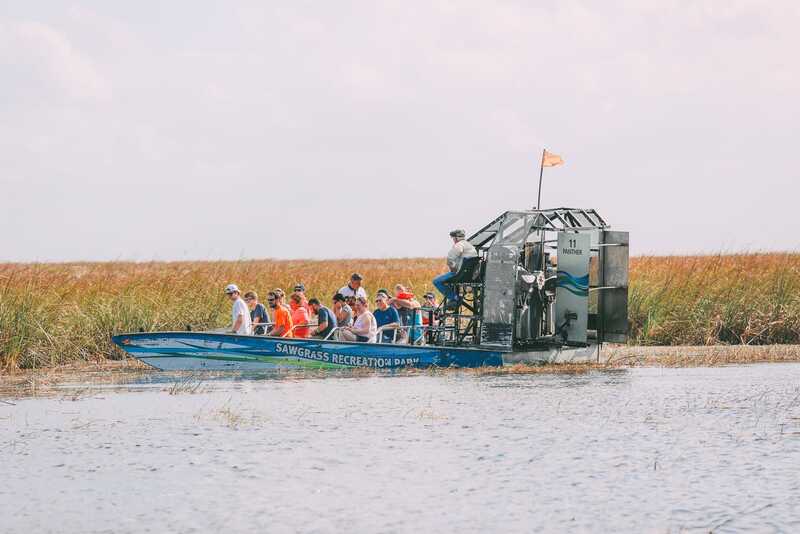 You can choose if you want to tour on an airboat in the day or night (both with possible sightings of alligators). Remember I mentioned about Fort Lauderdale being a food lovers dream? 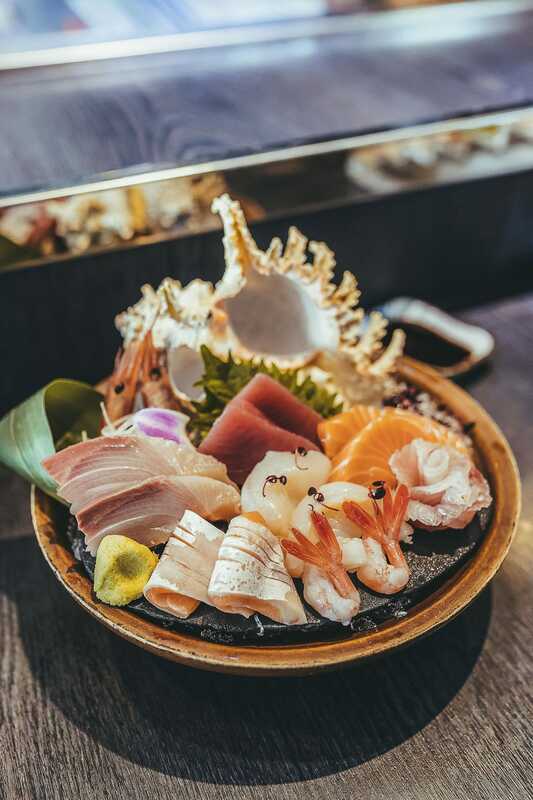 Well, Kuro is one of the spots that’s gotta be on your ‘to gorge’ list and possibly one of the best things to do in Fort Lauderdale if you’re into sushi and sashimi. Make sure to try umimasa (that’s rainbow trout), Japanese uni (sea urchin) and akami (tuna) – they’re just sooooo tasty. 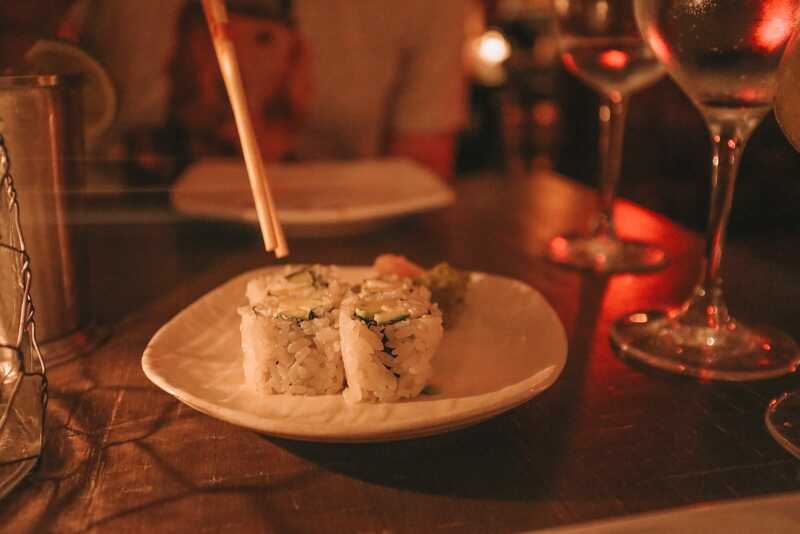 Just make sure to book a table in advance, especially if you’re visiting at the weekend. 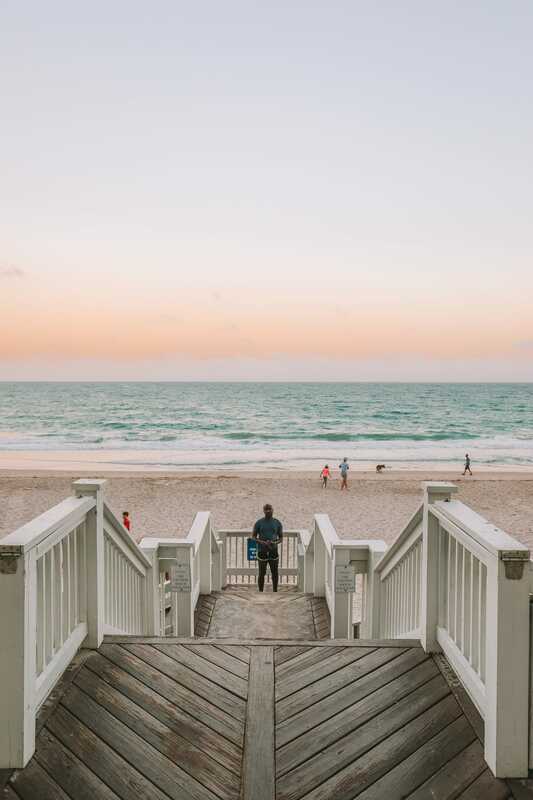 One of the best things to do in Fort Lauderdale and about the Pelican Grand is its charming seaside vibe. Literally, as soon as you enter you’ll notice the whitewashed wood, decking, gorgeous beach and amazing beach views that each room has. I mean, there’s nothing more special than watching the sunrise over the ocean, which you can experience right from your bed. 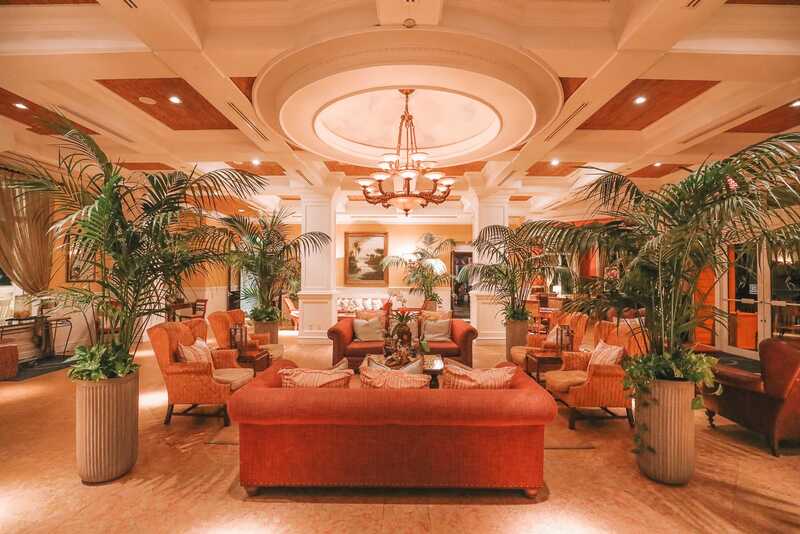 Whilst at the hotel, make sure to make some time to relax and enjoy this relatively small Floridian gem. Oh, and don’t forget to have breakfast outside on the terrace. It’s so dreamy in the morning. 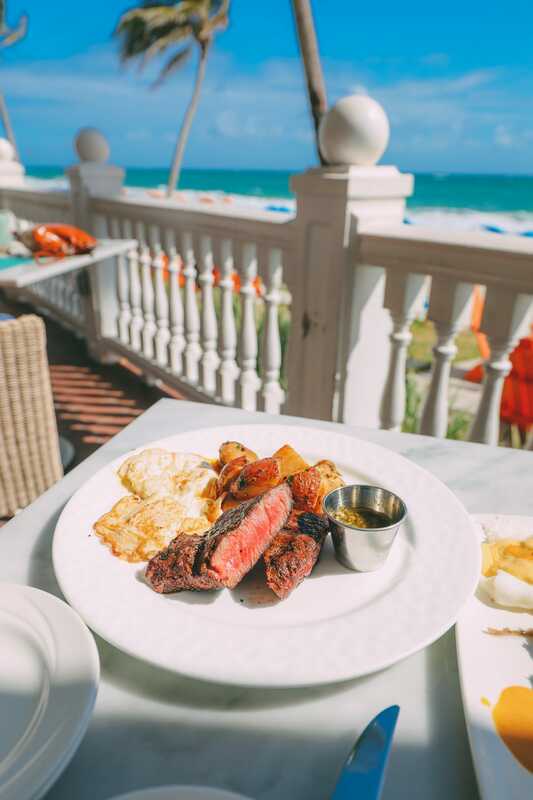 Just like point 12, Ocean 200 at the Pelican grand is one delicious place you’ve gotta stop. 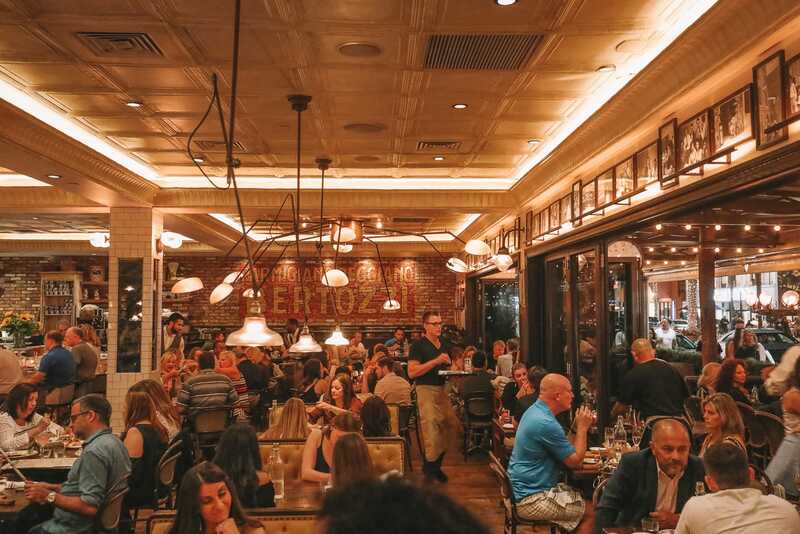 One thing that struck me about Fort Lauderdale was that the best restaurants in the city aren’t just those that are tucked away on some hidden street or district… they’re everywhere! One spot you have to try is Ocean 2000 who has some of the tastiest seafood you’ll try in the whole city. Make sure to try their east coast oysters, the steak and eggs or their epic seafood platter… just make sure to go there hungry! 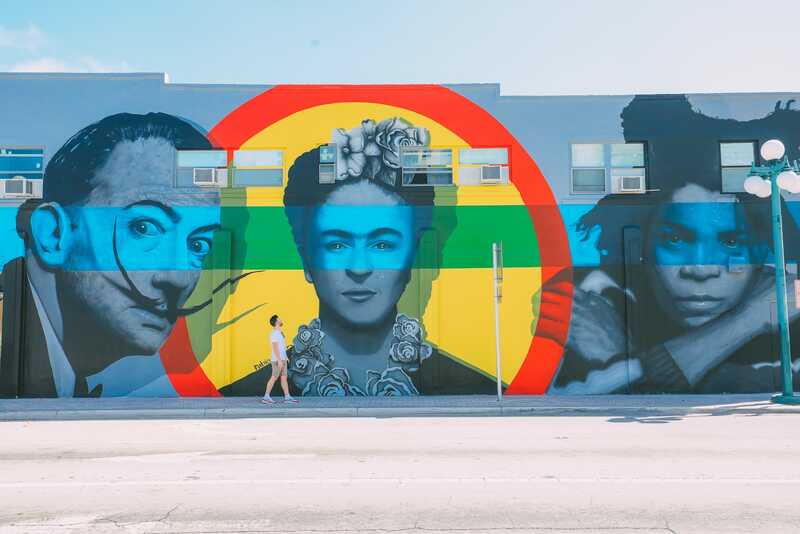 After exploring all the incredible art murals in Hollywood, make sure to spend some time exploring the many indie and locally-owned shops that line the streets around Hollywood Boulevard. Here you’ll find some proper local joints that sell everything from the coolest vintage goodies, the best muffins and some incredible Greek food at, you guessed it, the Greek Joint. It’s one of the best things to do in Fort Lauderdale if you want to visit another small city. Officially the oldest structure in the county, Stranahan House is one lovely spot to spend an afternoon and learn more about the heritage of Fort Lauderdale and some of the pioneers of the city, Frank and Ivy Stranahan. The house itself is open in the early afternoon and it’s a great little spot to visit when you’re in the neighbourhood. 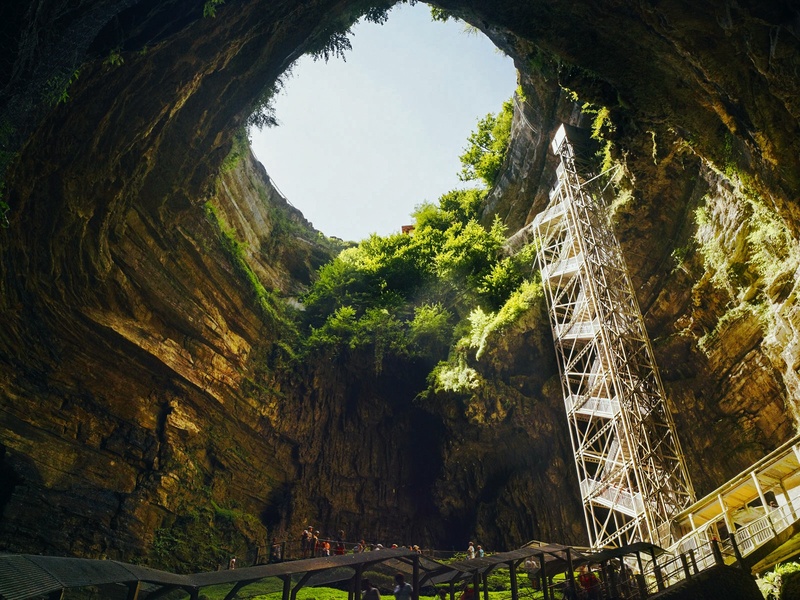 Have You Ever Heard Of Gouffre de Padirac In The South Of France? New York! New York!!! Part Deux – The view from The Rockefeller Center! How To Get To The Isles Of Scilly – The UK’s Most Tropical Islands! 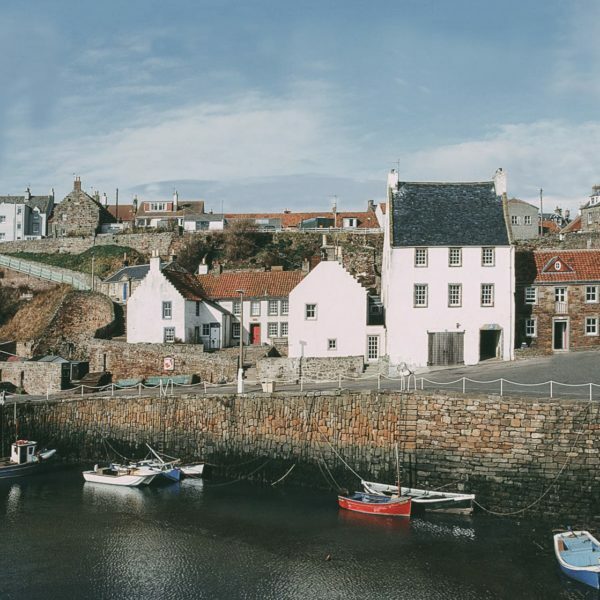 A Guide To Recommended Service Providers When You Move to the UK! 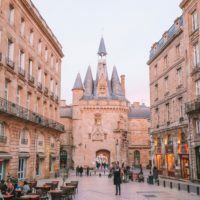 My 7 Favourite Cities in the US and Why!